This year marks the 40th anniversary of Star Wars Episode IV: A New Hope and *literally* everyone is celebrating. 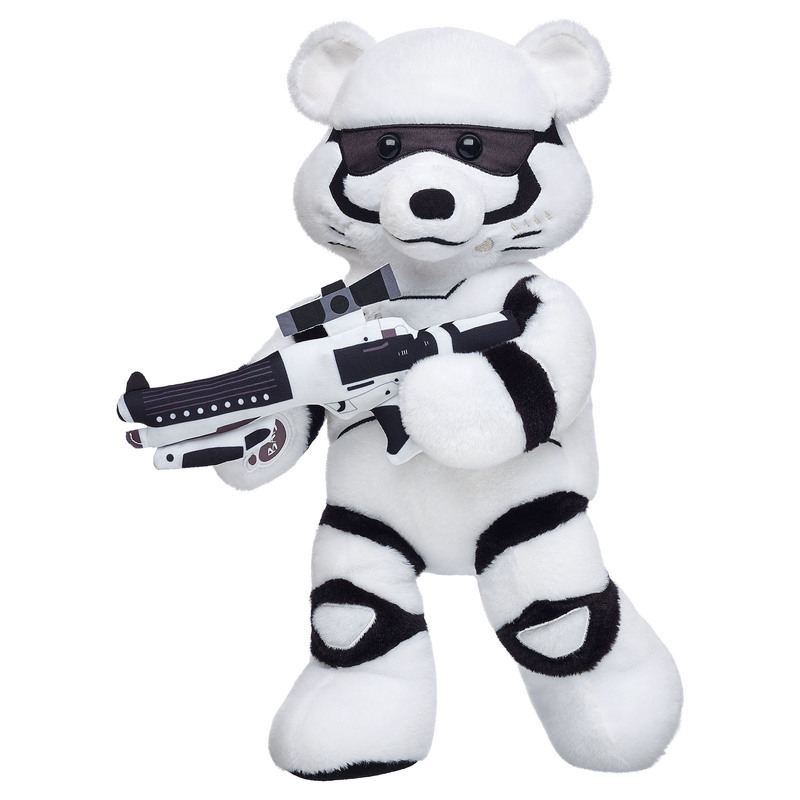 Getting in on the Star Wars action is everyone’s favorite stuffed toy company Build-A-Bear, which always comes through with its amazing limited edition toys. 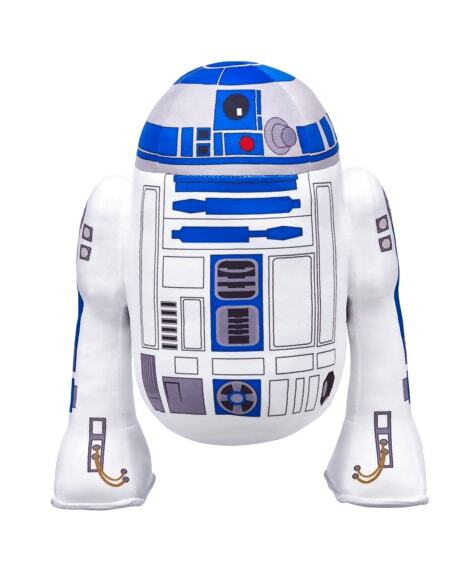 For this year’s Star Wars Day, also known as “May the 4th be with you”, Build-A-Bear is releasing an exclusive Star Wars plush R2-D2 and outfits for your favorite stuffed friends. Build-A-Bear’s R2-D2 comes pre-stuffed, complete with a sound chip featuring six of R2-D2’s famous sounds. Beepin’ yes. We love that R2-D2, one of the franchise staples, gets a special celebratory commemoration this May the 4th. 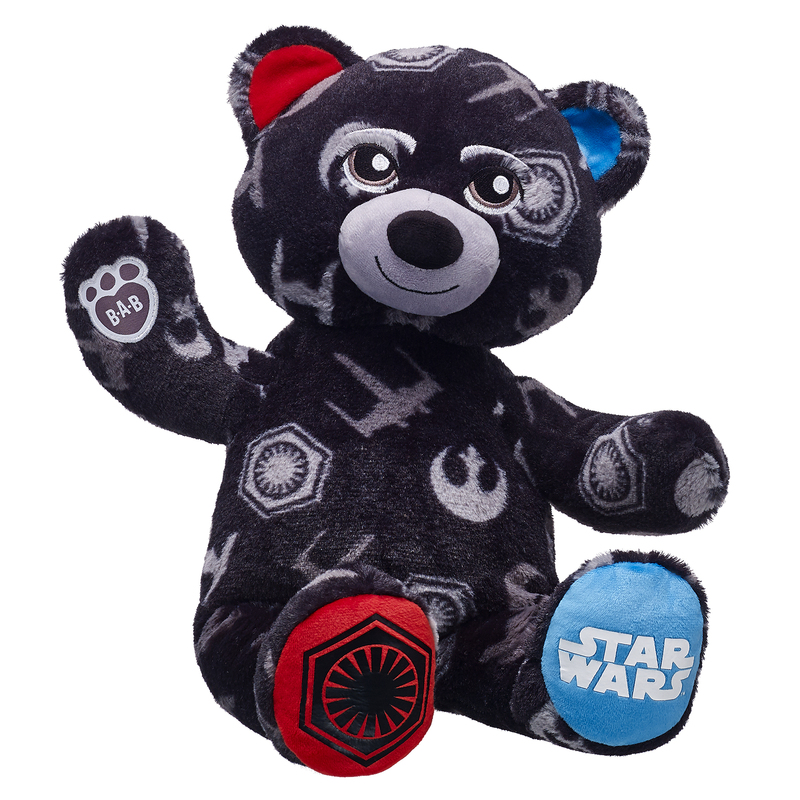 To make this May the 4th even more exciting, Build-A-Bear also released a special Dark Side vs. Light Side Bear, which features ears and paws that can flip to represent both sides of the force, the rebel alliance, and First Order. 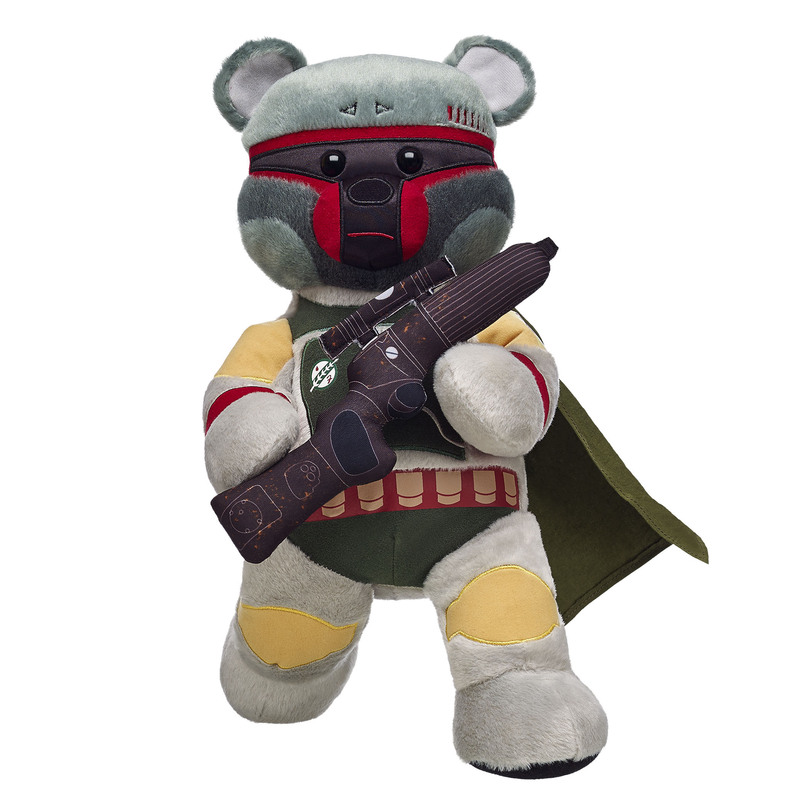 Additionally, Build-A-Bear has released a bunch of costumes for your bear, from Boba Fett, Darth Vader, and Kylo Ren to Poe Dameron, Han Solo, and Rey. We’re obsessed. R2-D2 is only available online to you better hurry to the Build-A-Bear website and purchase him before they run out! The entire set costs $42 plus tax! Additionally, anyone who spends $50 on any merchandise containing Star Wars products from now until May 4th will receive a *free* lightsaber! Star Wars is a franchise that has shaped generations so why not stock up for this *very* special May the 4th!